Our latest glamorous addition for you to hire to enhance your wedding venue. 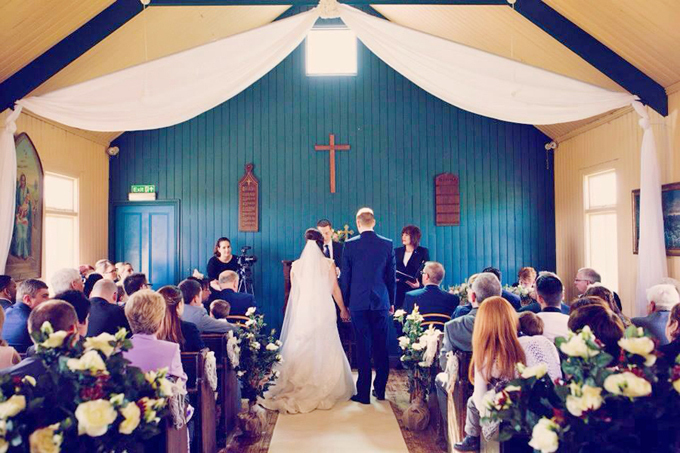 A beautiful 8 metre long ivory carpet runner adds elegance to the occasion as vows are made. Our ivory carpet runner can be hired for £80.00 including delivery, collection and cleaning within five miles of Aylesford and Bourne End.